Corporate Sponsorship Levels Please proceed to the next page to select your option. 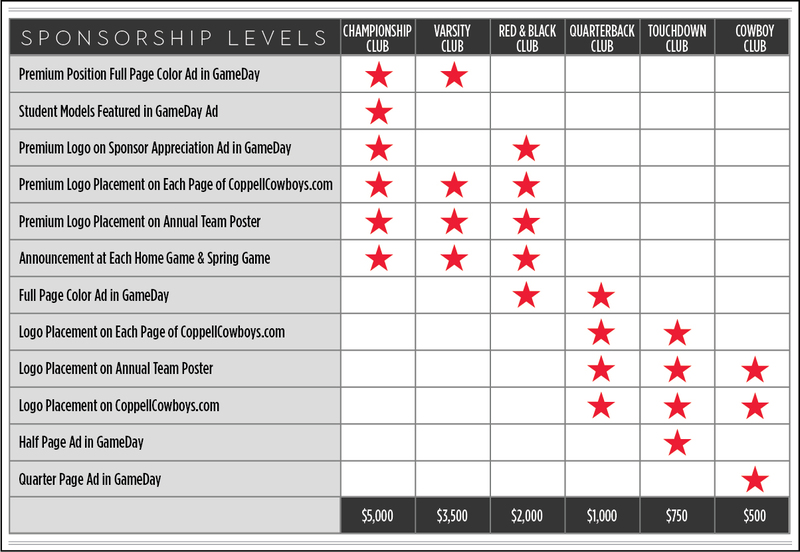 Which sponsorship level are you pledging? Would you like to use last year's ad artwork again? Tell us about your ad Please provide any information you would like included in your ad. You can upload logos and images in just a bit. If you would prefer to discuss your ad needs via email or phone, please indicate that in the space below. Complete your purchase Please note there are MULTIPLE PAGES of ad & sponsorship options. Click "1 or 2" below, to show additional sponsorship options.